Stellar Phoenix Mac Data Recovery is a powerful tool made especially for users of Apple Mac. 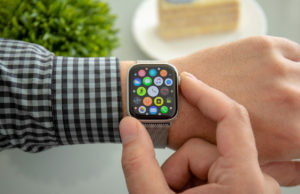 While Apple products are widely known for their high quality and reliability there are still times when life happens and files get deleted, partitions get corrupted or other catastrophic events put your data at risk. This is where data recovery software like Stellar Phoenix comes in and is able to recover lost data that you thought was gone for ever. Whether you are using your iMac, Mac Pro or any of the other computers running Apple’s OSX operating system for business or personal use all of the data is important to you, what would you do if it was suddenly inaccessible? Stellar Phoenix Mac Data Recovery is designed to safely and fully recover files including photos, music, videos and other important files from drives formatted in HFS, HFS+, FAT, ExFAT and NTFS file systems. Mac Data Recovery from an inaccessible volume. Recover data even after permanently “Trashed”. Restore Volumes that were accidentally deleted. 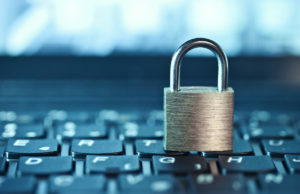 Recover lost data from media from a virus attack or deletion. Restores data from a Mac even if it no longer can boot. Supports systems that have been set up with Bootcamp NTFS partitions. Can easily restore data from a Time Machine backup device that has become corrupted. Recovers data from damaged (scratched) CD/DVD. Works on iMac, Mac Pro, MacBook Pro, MacBook Air, or Mac Mini. While most people feel that the Apple Mac is virtually indestructible, the fact of the matter is bad things can still happen and your data is vulnerable to loss. Stellar Phoenix Mac Data Recovery was designed to repair the damage and recover your files. 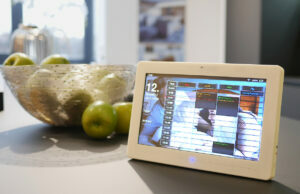 It is extremely easy to use and can be used to access a volume even if there are logical disk errors. Even if your Mac is partitioned using Bootcamp and your volume gets corrupted, deleted or lost Stellar Phoenix Mac Data Recovery is capable of scanning the drive and recovering your files. There are a number of ways that this powerful recovery software can help save the day and RAW recovery is another way it can be accomplished. Using a powerful proprietary technology it scans the drive looking for and matching up to 122 file types to recover the data from any Mac drive. 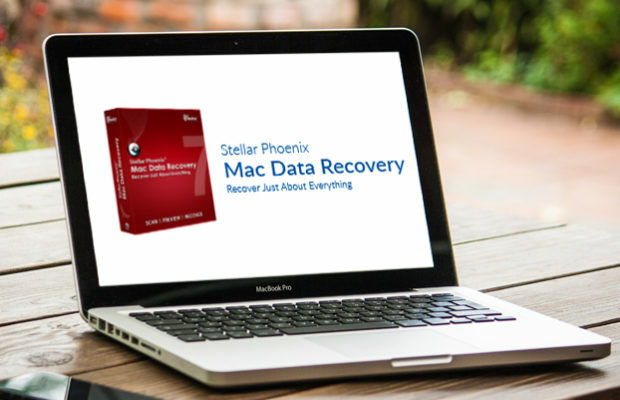 Stellar Phoenix Mac Data Recovery is capable of recovering your data from any Mac computer hard drive, CD/DVD formatted for Mac or backup device using Time Machine. It scans the device looking for any recoverable files and provides a reviewable listing of all the files it finds. So, whether you accidentally deleted some very important files, got hit by a very nasty computer virus or your Mac’s hard drive suddenly became inaccessible, Stellar Phoenix Mac Data Recovery would be a great tool to have. If you are interested in more details about Stellar Phoenix Mac Data Recovery, just click here.